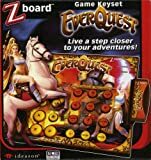 Game Keyset für Everquest - Live a step closer to your adventures! - Bring your fantasy life from the screen, to your desktop. 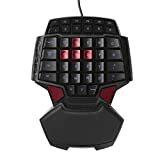 Requires ZBoard Base or System.